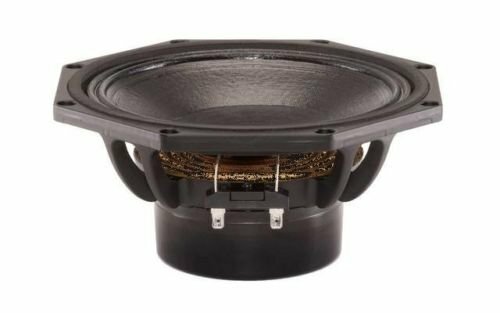 B&C's 8NDL64 8" neodymium-powered 8 ohm woofer offers a lightweight (only 6.16 lbs. ), neodymium driver with 700 watts continuous power handling! If you have any questions about this product by B&C Speakers, contact us by completing and submitting the form below. If you are looking for a specif part number, please include it with your message.